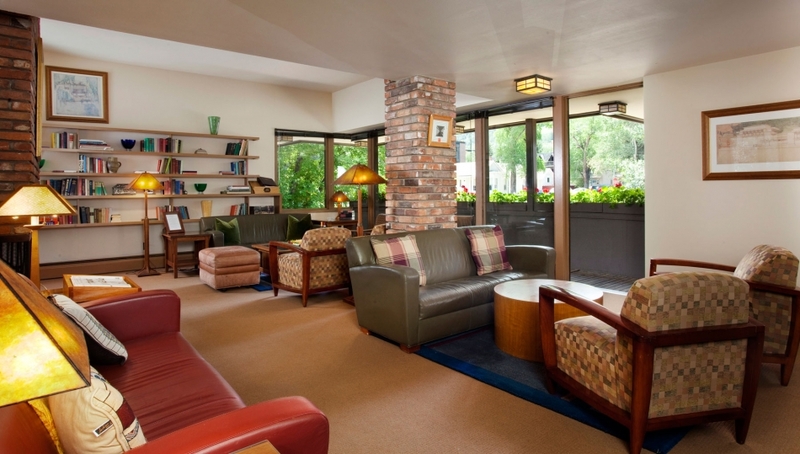 The Hearthstone House offers guests a charming, intimate setting with the convenience of an ideal location in the heart of Aspen. 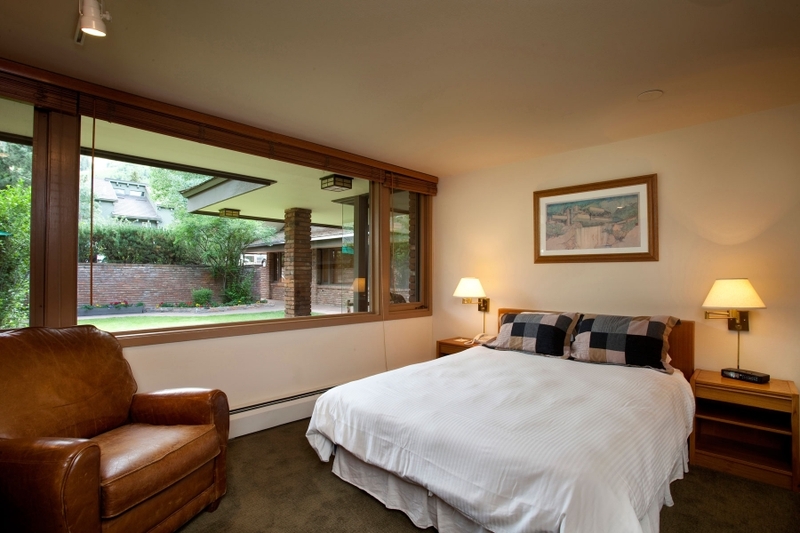 Located only two blocks from the center of town, this Frank Lloyd Wright-inspired lodge is walking distance to world-class restaurants and shopping. 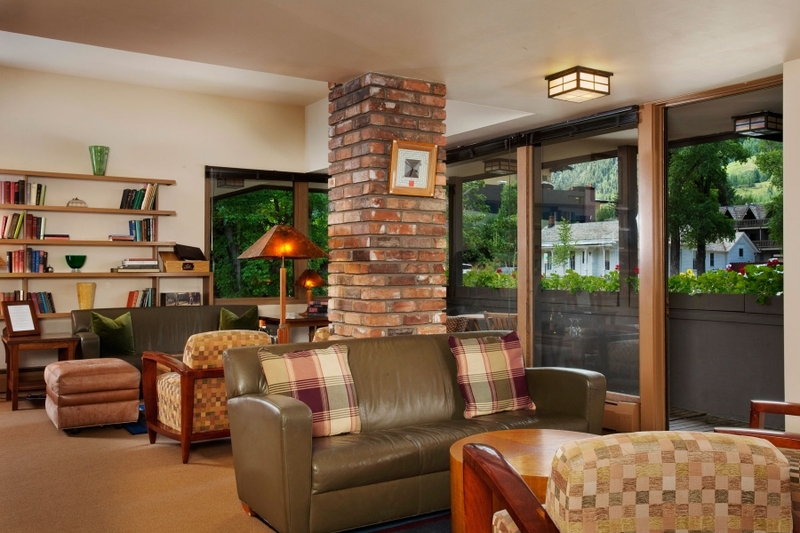 The highly-acclaimed Hearthstone House has plush amenities and the finest furnishings and décor so guests feel comfortable relaxing in our luxurious surroundings. 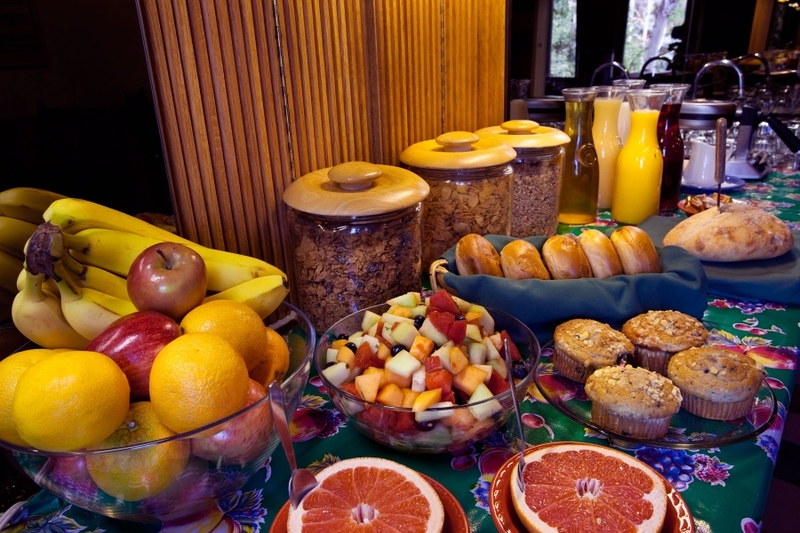 Start the morning enjoying the complimentary extended continental breakfast while planning your day from the wide variety of outdoor and indoor activities available in the Aspen/Snowmass area. 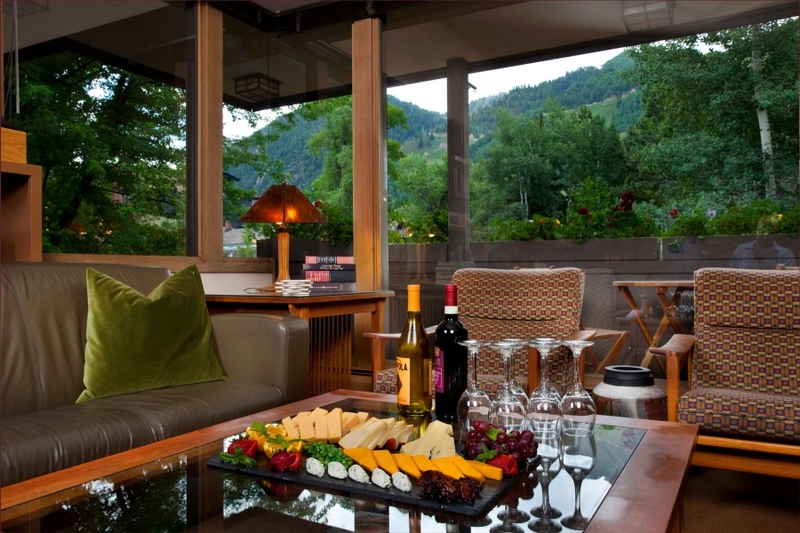 Unwind in the afternoon during our wine and cheese hour by the fire, soaking in our outdoor hot tub under the stars of Aspen or relaxing in our herbal steam room while you reminisce about your latest adventure. This unique hotel is renowned for exceptional, old-world service. 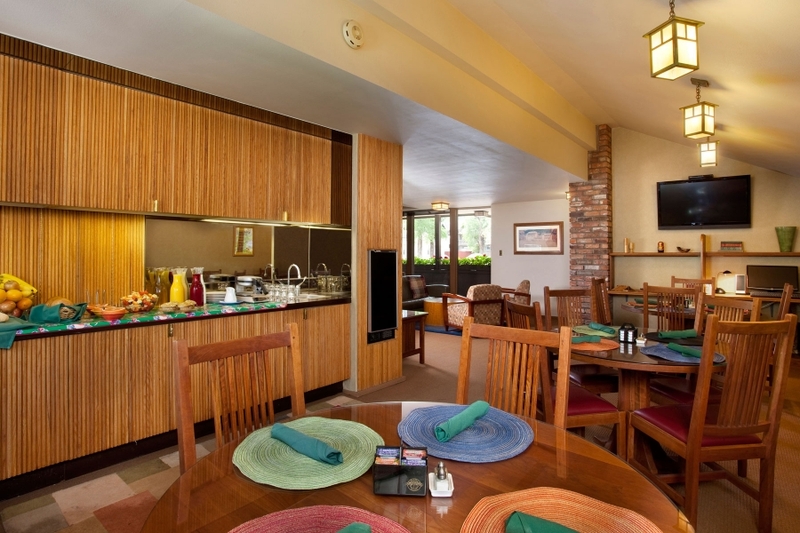 The gracious and friendly staff ensures that each guest experiences personalized service and is available to assist with any needs or requests. 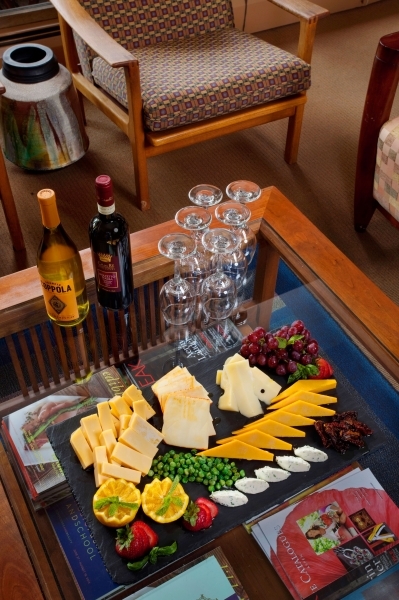 Hospitality is a quintessential trademark of the Hearthstone House and keeps guests coming back year after year. 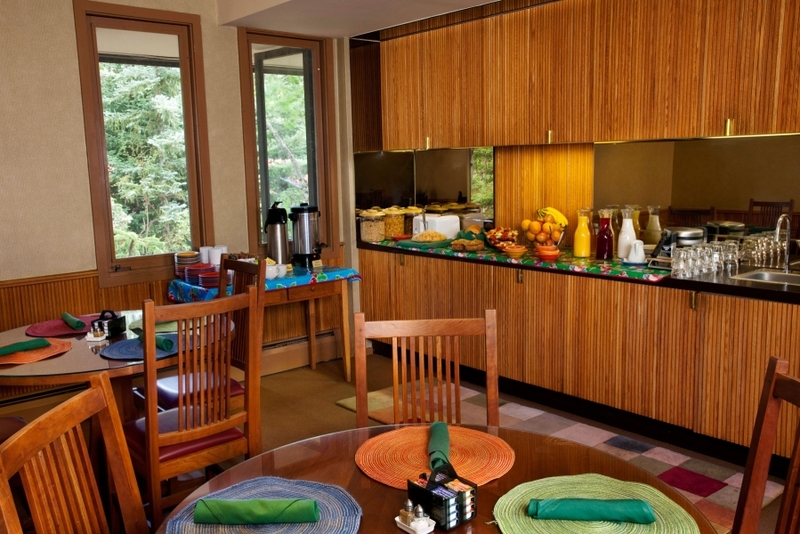 See why we were voted the #1 Bed and Breakfast in Aspen by Trip Advisor. 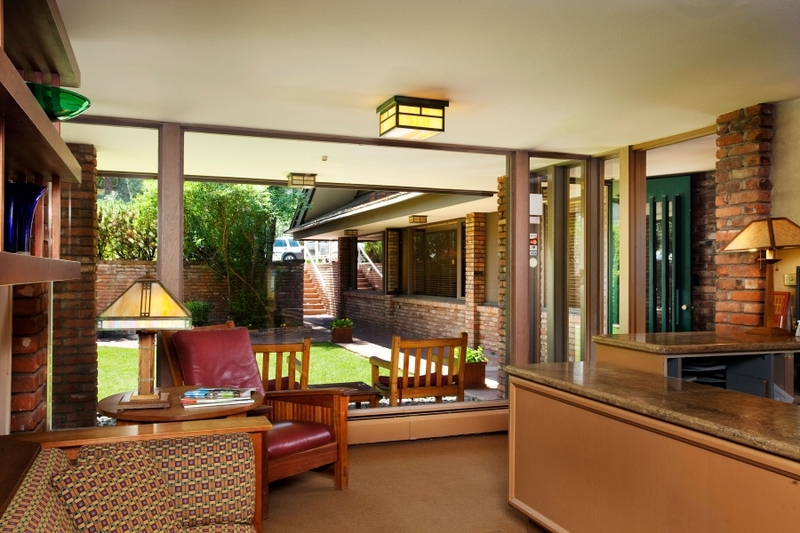 We invite you to spend your next visit to Aspen at the Hearthstone House! I LOVED my stay here. First of all the hotel itself is beautiful-designed in a Frank Lloyd Wright style, it really is a dream to stay here if you have any interest in architecture. They have amazing Aveda products, and the bathrooms were renovated and seemed like new. They also give you the BEST bathrobes that are so soft. It was all the little details that the hotel did however that made it memorable. They had a free wine happy hour every night, which was amazing, and they do a great breakfast brunch, with made to order eggs, omelettes, etc. I also was there in a snowstorm, and they mentioned that even though they were fully booked they next evening if my flight got canceled, they would call around and find me a room. I mean, AMAZING. If given the opportunity, I would stay at this hotel again over any of the bigger, fancier hotels in town. This hotel was a fine place to stay. 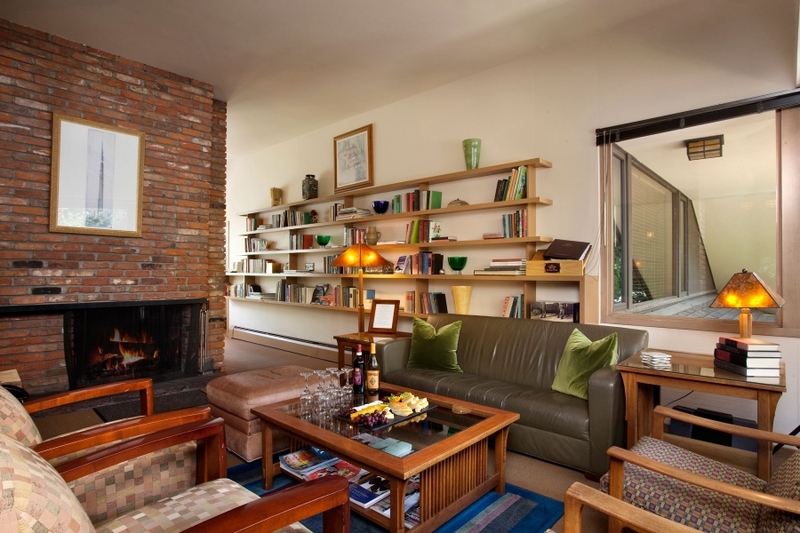 It is very well located: not far from the Aspen Bakery, the music tent, or downtown Aspen. The breakfast is made to order, the room was comfortable and well-appointed, the staff is friendly and helpful, the lounge area is great. We will stay there again. See all our latest reviews on Trip Advisor!